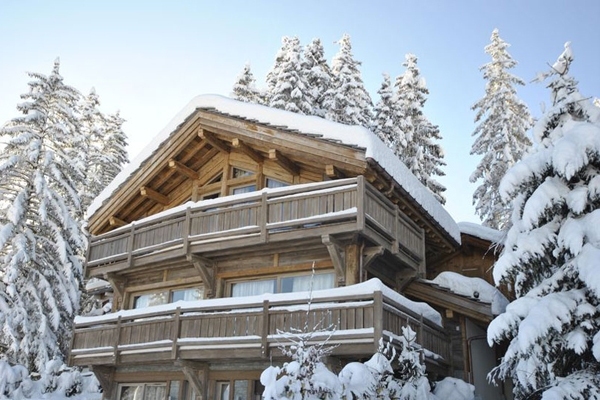 Chalet Eden stands out by its offer of comfortable accommodation, luxury living and the best of services. 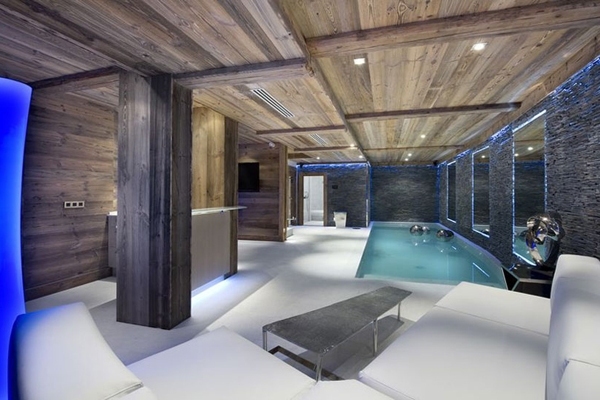 Chalet Eden enjoys a fantastic location near the Courchevel 1850 resort centre where you can virtually ski from the doorstep. 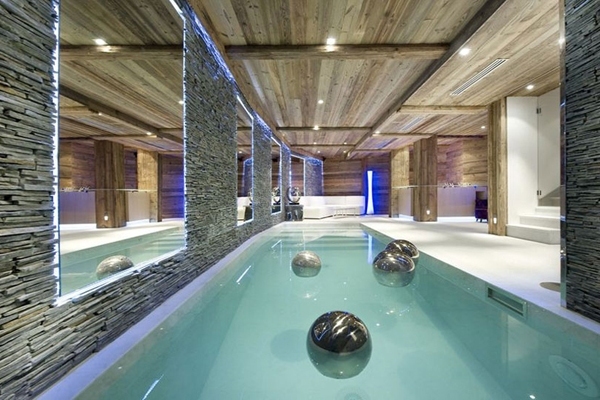 Flanked with stunning panoramas, this Alpine chalet is easily accessible from the airports of Chambery, Grenoble, Geneva and Lyon. 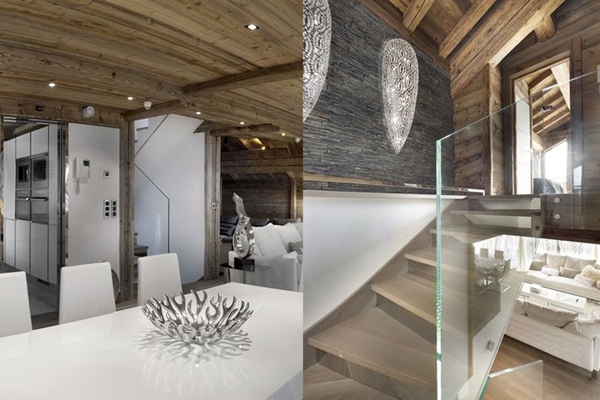 Chalet Eden is a 254 m² chalet arranged over four levels. 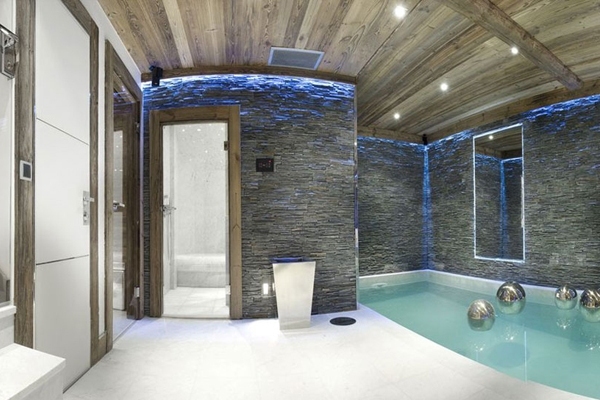 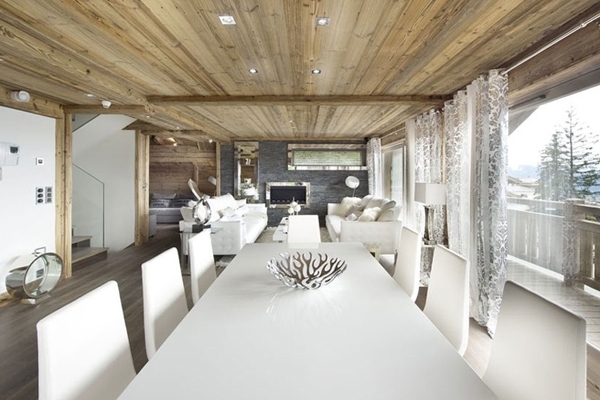 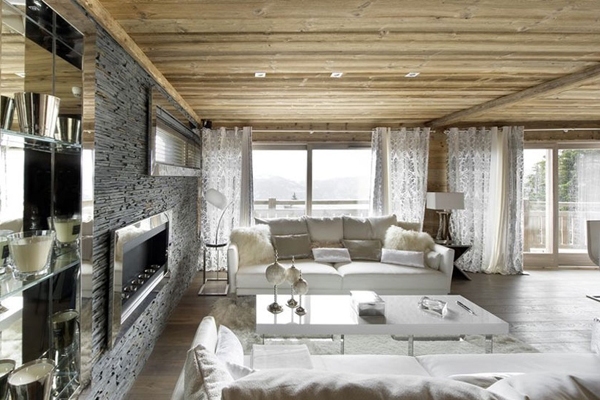 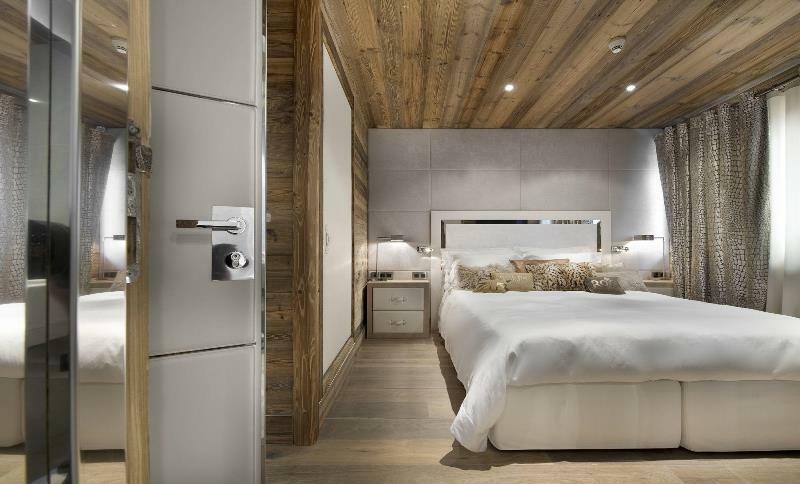 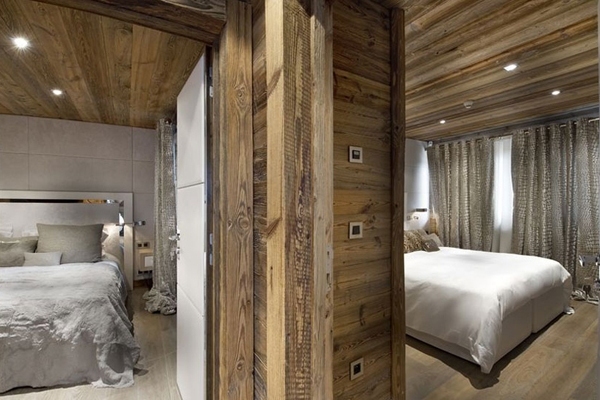 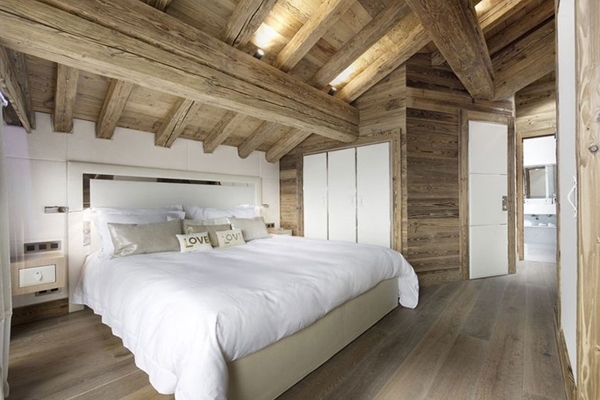 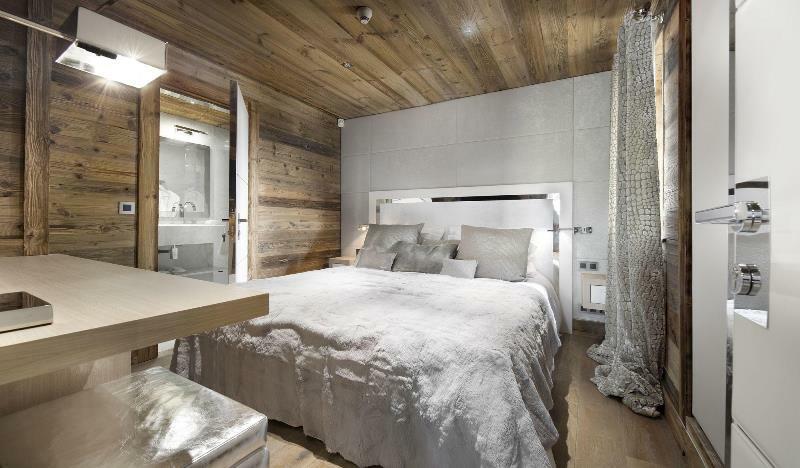 Decorated in a snow white and wooden theme, the spaciousness and opulence of this chalet is remarkable. 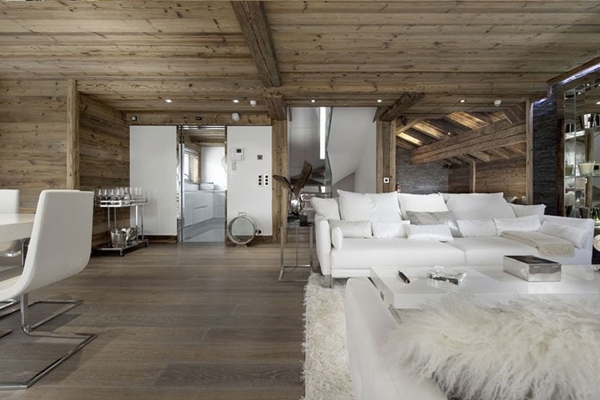 Chalet Eden is underline by a contemporary vibe complemented with the premium luxury services. 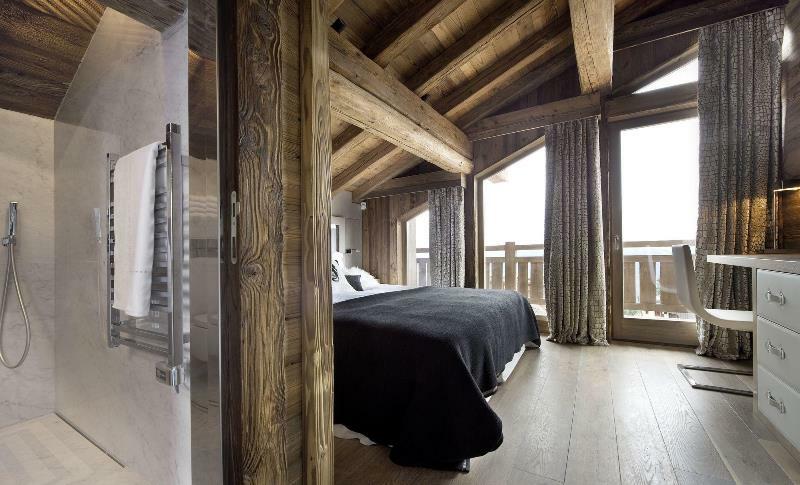 Featuring five en suite bedrooms, Chalet Eden provides a comfortable accommodation for up to ten guests. 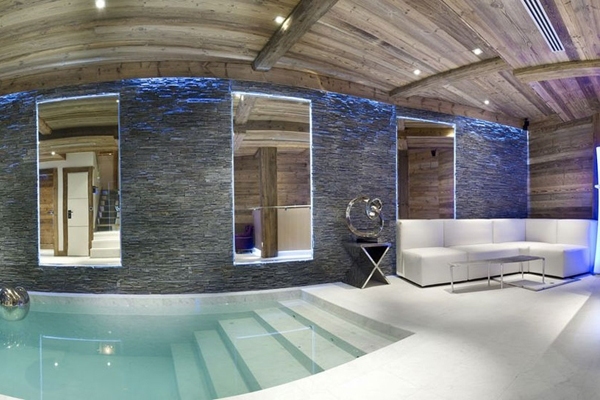 Dedicated to pampering its guests, the lowest level includes a magnificent relaxation area that comprises a swimming pool, hammam or steam room, massage room, bar and a TV lounge. 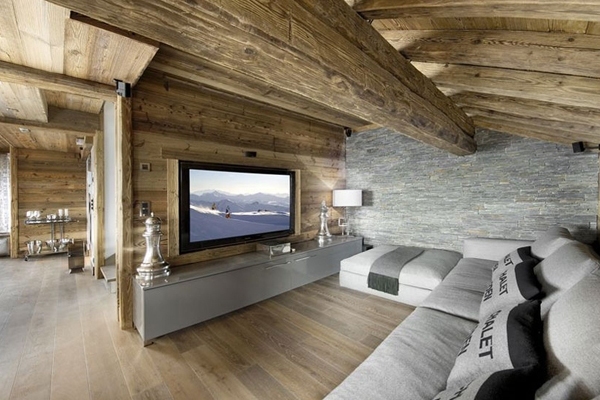 You can spend a rejuvenating time swimming, enjoying a massage or watching your favorite movie from our wide DVD collection.